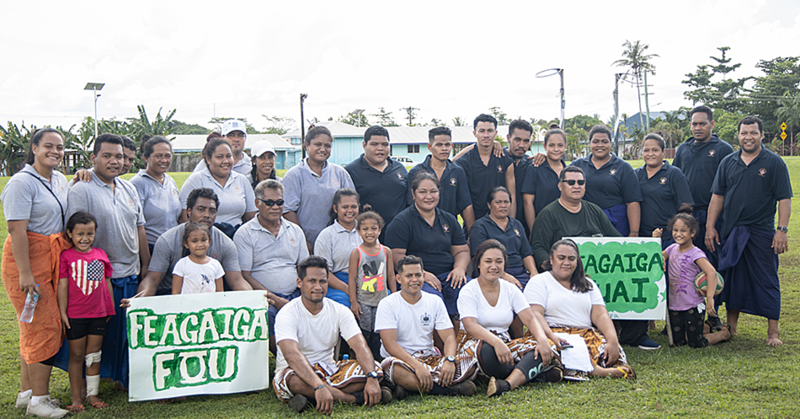 The Union of International Cancer Control (UICC) has selected the Samoa Cancer Society as a 2019 Country Champion for the Treatment for All Campaign. 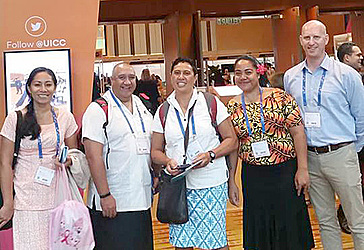 Samoa is the first and only Pacific Island nations – represented through the Samoa Cancer Society – from more than 50 countries and over 100 organizations that expressed an interest, following a call for applications launched at the World Cancer Leader’s Summit in Kuala Lumpur, Malaysia in October last year. ‘Treatment for All’ is the name of a bold and inspiring advocacy initiative run by UICC. It calls on the international cancer community to address the global equity gap in access to cancer services, by getting behind four essential pillars of cancer treatment and care: (a) Improving the quality of cancer data for public health use; (b) Increasing the number of people with access to early detection and accurate cancer diagnosis; (c) Providing timely and quality treatment for early and metastatic disease for all and; (d) Providing a basic supportive and palliative care service for all. Over the last seven years, the UICC has united the cancer community to position cancer on the global health and development agenda, with the inclusion of cancer and non-communicable diseases in the Sustainable Development Goals (SDG’s) in 2015 and culminating in the successful adoption of a cancer resolution at the World Health Assembly in 2017. UICC Chief Executive Officer, Dr Cary Adams, said they are committed to reducing premature mortality from cancer and NCDs to 25 per cent by 2025, and the work of country champion organisations will contribute to the real impact they want to see. 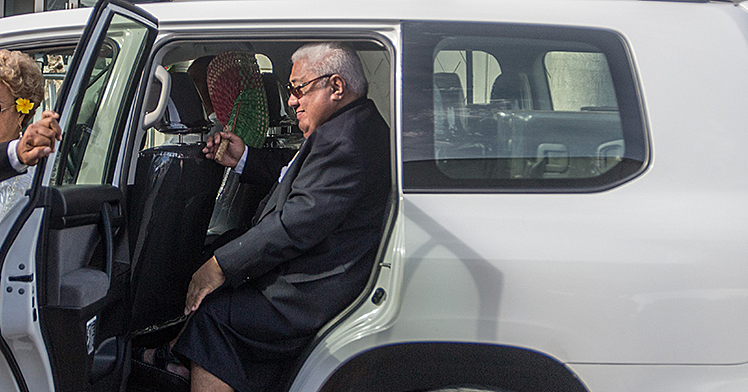 “There is no time to waste in translating global commitments into national action,” Dr Cary said. 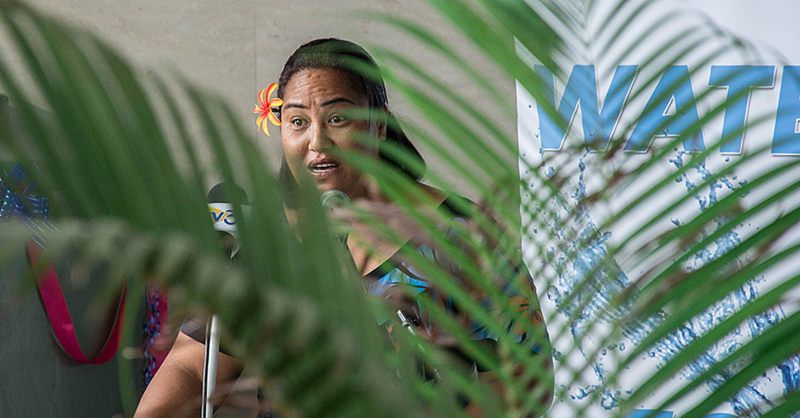 In selecting the 17 country champions, the UICC facilitated a competitive process with countries including Samoa, selected on the basis of their preparedness to take national action and engage meaningfully with various stakeholders in the implementation of a national treatment for all advocacy campaign. The 17 country champions selected are as follows: Asociacion Guatemalteca Heroes de Esperanza (Guatemala); Asociacion Salvadorena Para la Prevencion del Cancer (El Salvador); Asociacion Tour Rosa de Costa Rica (Costa Rica); Borka for Each New Day (Macedonia); Cancer Association of Namibia (Namibia); Cancer Warriors Foundation (Philippines); Esperantra (Peru); Fondation KIMI (Burkina Faso); Kenyan Network of Cancer Organisations (Kenya); Kurdistan Save the Children (Iraq); Ligue Senegalaise Contre le Cancer (Senegal); National Cancer Council of Mongolia (Mongolia); NGO Avesto (Takikistan); Nigerian Cancer Society (Nigeria); Samoa Cancer Society (Samoa); Tata Memorial Hospital (India) and; Women Coalition Against Cancer (Malawi).